That Awkward Moment is a movie that includes Zach Efron, Miles Teller, Michael B. Jordan, Imogen Poots, and Mackenzie Davis. This is the directorial debut for Tom Gormican who also wrote the movie. 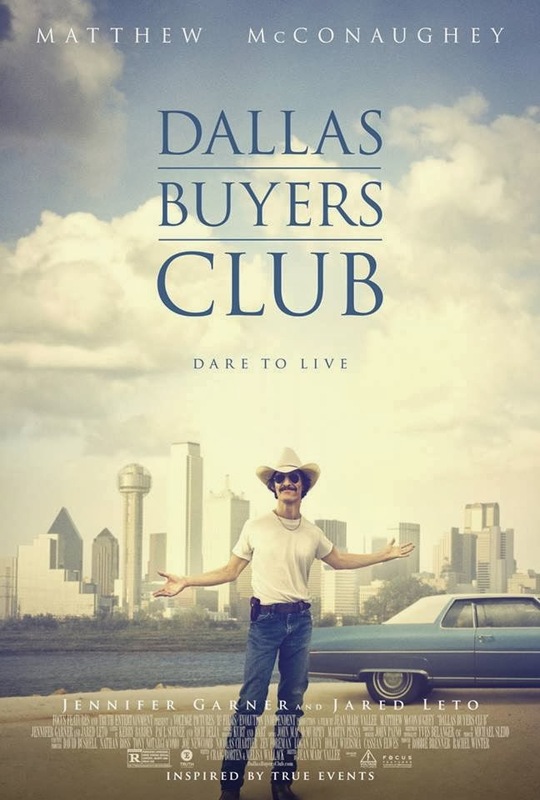 Inspired by true events, Dallas Buyers Club tells the story of Ron Woodward who, after being diagnosed with HIV, had to find a way around the system to get the help he needed during a time when no one really understood how to treat this deadly new virus. Matthew McConaughey, Jared Leto, and Jennifer Garner star in the movie which was directed by Jean-Marc Vallée. 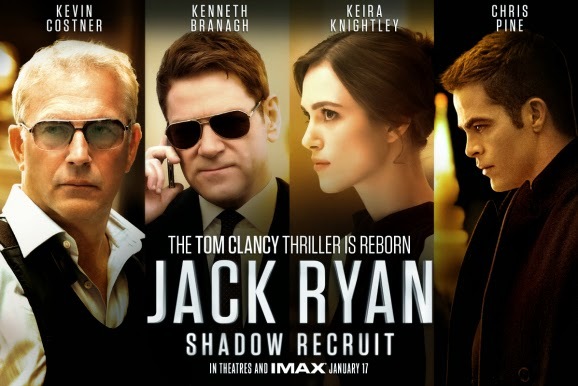 For those of you that are trying to figure out exactly which movie theater will give you the most bang for your hard earned buck when you head out to see Jack Ryan: Shadow Recruit, I have put together some information that I hope will help you make the right choice. 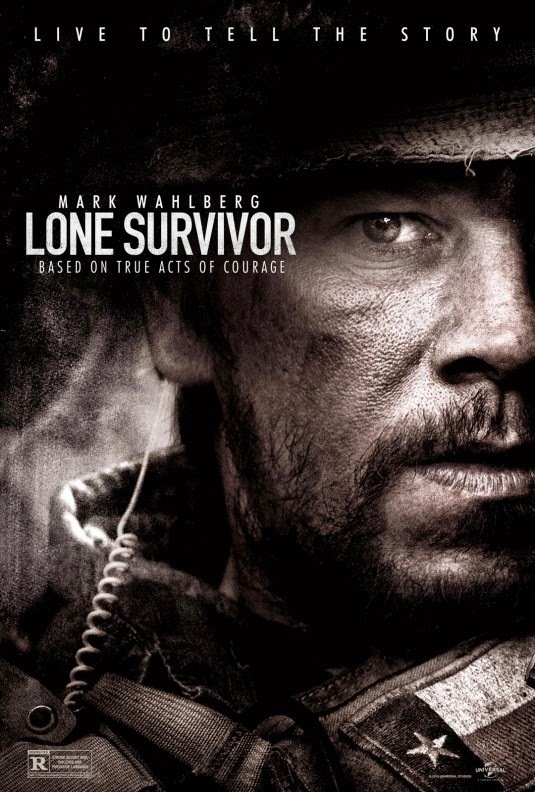 Lone Survivor is based on the actual events chronicled in the best selling novel of the same name written by Marcus Luttrell and Patrick Robinson. The movie was directed by Peter Berg and stars Mark Wahlberg, Taylor Kitsch, Emile Hirsch, and Ben Foster. 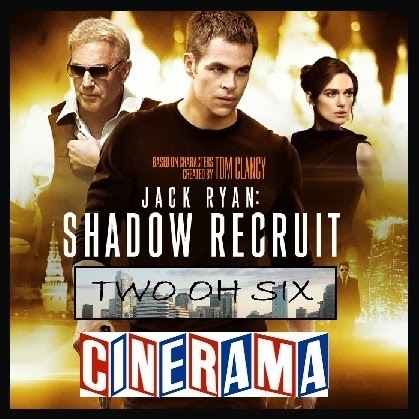 Jack Ryan: Shadow Recruit is about to hit theaters on Friday, January 17th and TwoOhSix.com along with the Seattle Cinerama are giving you a chance to win a pair of tickets to attend an opening night screening of the first big action thriller of 2014. 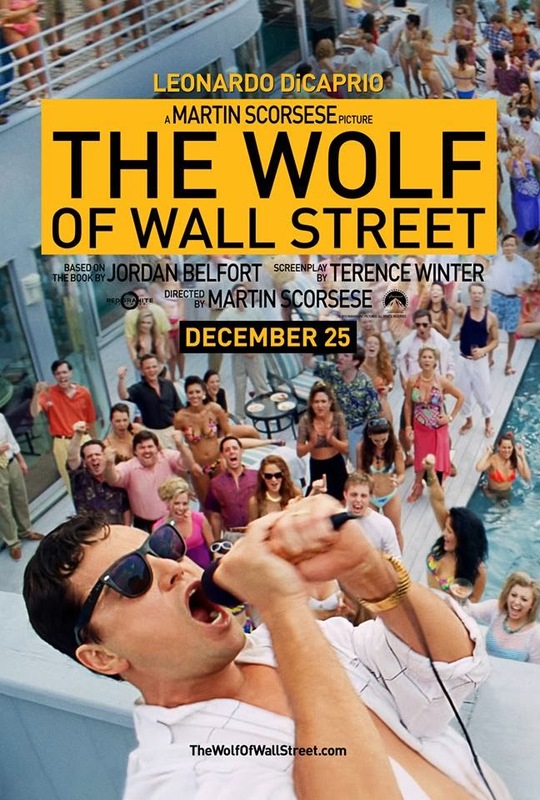 The Wolf of Wall Street is a movie about the meteoric rise of a man named Jordan Belfort and the eventual consequences of the lifestyle he found himself trapped in. Martin Scorsese is the director of the movie which is based on a story written by Terence Winter and Mr. Belfort himself. Actors portraying characters in this movie include Leonardo DiCaprio, Jonah Hill, Matthew McConaughey, Kyle Chandler, Rob Reiner, Jon Favreau, and Jean Dujardin.